Thousands of movie lovers have seen the acclaimed films Us, How to Train Your Dragon: The Hidden World, and Captain Marvel in recent weeks. 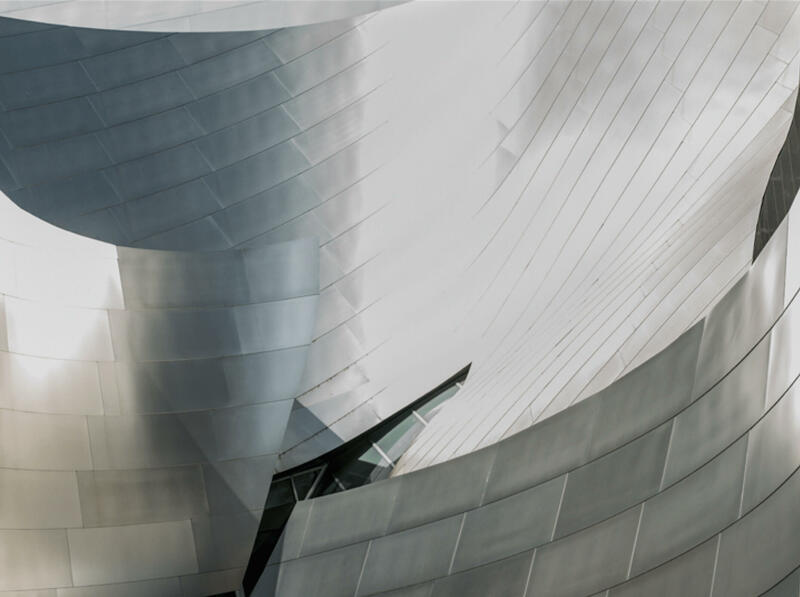 In May the Los Angeles Master Chorale gives fans the chance to hear them, performing music by composers Michael Abels, John Powell, and Pinar Toprak in a concert celebrating film scores and opera ensemble writing called Great Opera & Film Choruses at Walt Disney Concert Hall. There will be two performances; Saturday, May 4 at 2 PM and Sunday, May 5 at 7 PM with many of the Los Angeles-based film composers expected to be in attendance. Abels and Toprak will join conductor Grant Gershon, the Master Chorale’s Kiki & David Gindler Artistic Director, Artistic Consultant Edie Lehmann Boddicker, and Classical KUSC’s Alan Chapman for a ListenUp! pre-concert talk an hour before each concert. The talks are free to attend for ticketholders. Concert tickets are available by phone 213-972-7282, online at lamasterchorale.org, or in-person at the Dorothy Chandler Pavilion Box Office Monday – Saturday, 10 AM – 6 PM. The Master Chorale’s Great Opera & Film Choruses concerts showcase the talents of the professional ensemble whose singers are frequently engaged to sing on film and television soundtracks. Many of the singers also perform as opera choristers with LA Opera and as opera soloists around the country. 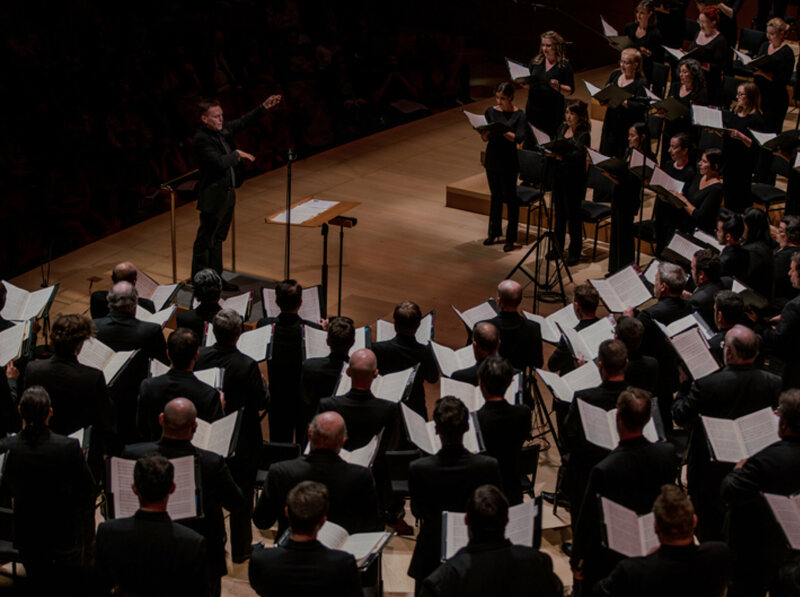 Great Opera & Film Choruses will feature the full vocal force of the 100-member Master Chorale and the Los Angeles Master Chorale Orchestra. the soundtrack for Star Wars: The Last Jedi. Photo courtesy of Lucas Films. The first live performances of “The Last Jedi” from Star Wars: The Last Jedi by John Williams in a special arrangement created for the Master Chorale. 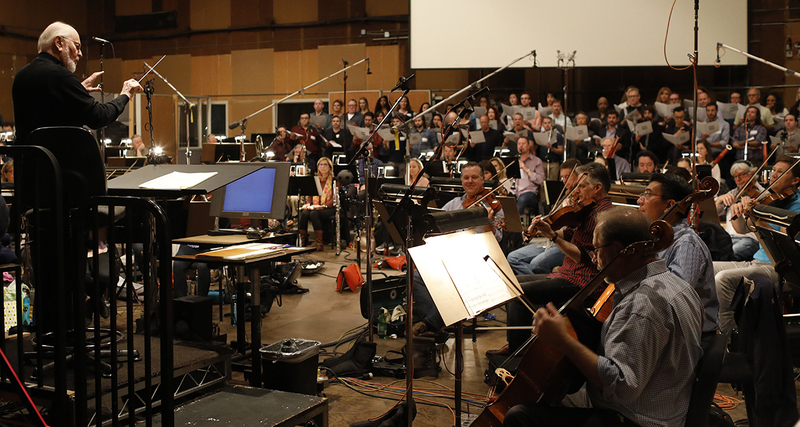 Gershon and 64 members of the Master Chorale featured on the soundtrack for the film, recording with Williams and his orchestra in April 2017 at Sony Pictures Studios. The U.S. premiere of Suite from How to Train Your Dragon: The Hidden World by John Powell. 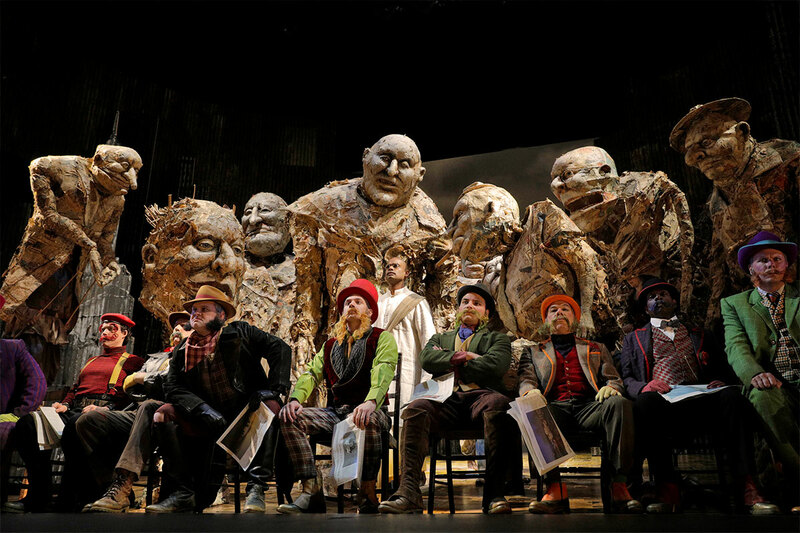 (The world premiere was performed in Prague in February.) Powell’s soundtrack for the third installment of the trilogy reached over 7,500,000 plays in six weeks after being released. “Sikiliza Kwa Wahenga” from Get Out and Anthem from Us by Michael Abels. Abels, who is the co-founder of the Composers Diversity Collective, recently spoke to NPR’s Morning Edition about working with director Jordan Peele on these scores. “Ice Dance” from Edward Scissorhands and the Main Theme from Alice in Wonderland by Danny Elfman. Performances of Elfman’s scores for Tim Burton’s films have become popular live concert events worldwide. “Proud Corazón” from Coco and “Dove’s Loophole” from TAG by Germaine Franco. “Proud Corazón” will feature soloist 12-year-old Angel Garcia whose performance of Bruno Mars’ Just the Way You Are in Spanish on America’s Got Talent in 2018 has been viewed over half a million times on YouTube. Suite from Star Trek by Michael Giacchino. “Papa Mama Loca Pipa” from Despicable Me 3 and “Clouds Lifted” from Smallfoot by Heitor Pereira. The Main Theme from Captain Marvel by Pinar Toprak. Toprak has been widely celebrated as the first female composer to score a Marvel movie. Members of the LA Opera Chorus performing Philip Glass’ Satyagraha, conducted by Grant Gershon. “Va, pensiero” from Nabucco by Giuseppe Verdi. Bell Chorus from Pagliacci by Ruggero Leoncavallo. Pilgrims’ Chorus and Finale from Tannhäuser by Richard Wagner. Humming Chorus from Madama Butterfly by Giacomo Puccini. Funeral Chorus from Akhnaten by Philip Glass.